Major Price Adjustment! Priced to sell fast. 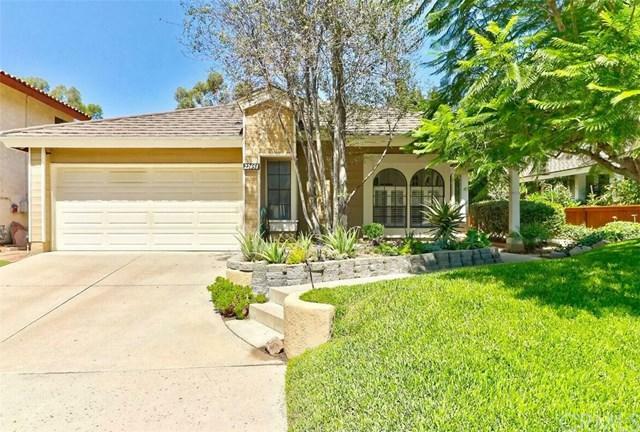 ONE-LEVEL gorgeous home located in a highly desired CUL-DE-SAC street in "The Woods" community of Lake Forest. This home is just breathtaking. 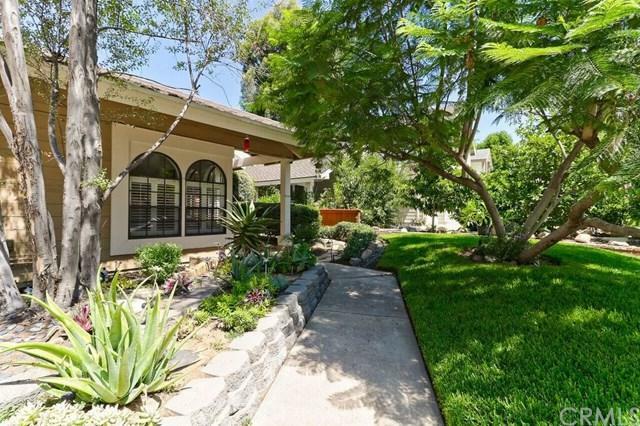 Gorgeous tropical front yard with upgraded stone flooring entrance. An open concept layout upon entering with natural light and high ceilings throughout. 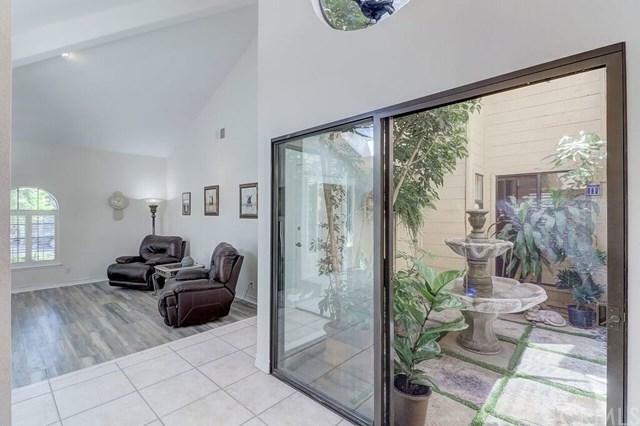 A must see INTERIOR ATRIUM with a water fountain that lights up at night. Bright kitchen with NEW "DOUBLE" G.E. oven. Select rooms have skylight windows giving this home extra natural light. Master suite includes clerestory windows, vaulted ceiling and roman tub. The second bathroom is a must see with all its upgrades and new glass shower door. Private backyard with newer fence throughout and is landscaped with stones for low maintenance. Newer roof with a 50 year transferable warranty and a two car garage. Conveniently located near schools and shopping centers. HOA facilities include access to Beach & Tennis Club with amenities such as tennis, pool/spa, clubhouse, lagoon, gym, daycare and much more. This is truly a place to call home. Sold by Michael Caruso of The Agency. 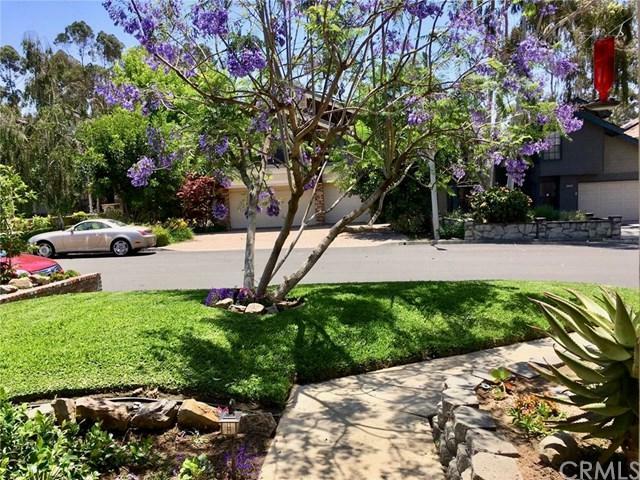 Based on information from California Regional Multiple Listing Service, Inc. as of 2019-04-20T13:32:42.313. This information is for your personal, non-commercial use and may not be used for any purpose other than to identify prospective properties you may be interested in purchasing. Display of MLS data is deemed reliable but is not guaranteed accurate by the MLS. Licensed in the State of California, USA.